Text published: "The Registan Ensemble was the main reason we were drawn to travel around Central Asia in the first place. I have been to many countries and rarely does my mouth drop open. The Registan was an exception. 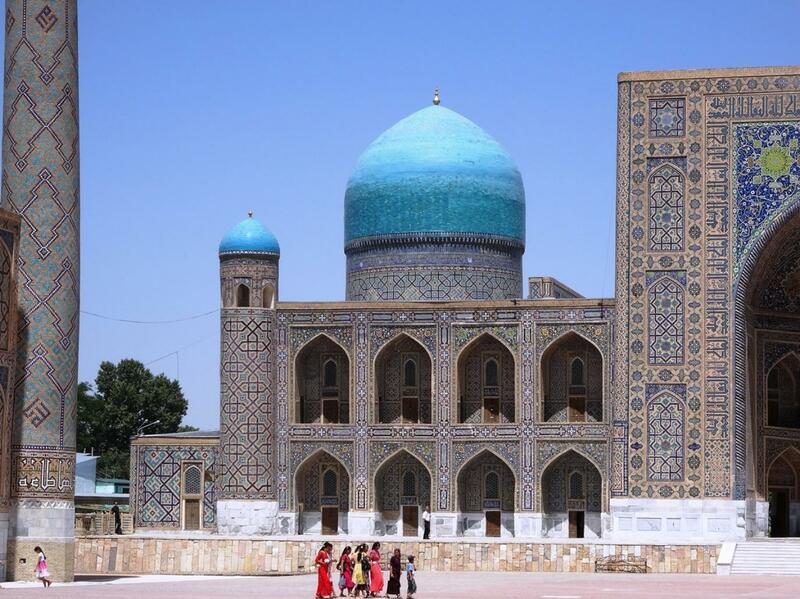 The mosaic fascias, and turquoise and azure blues of the domes lit up by the sun were just breathtaking. For a moment I completely forgot about the searing heat and my food poisoning - this was one of the most stunning sights I have ever seen." Travelling brings you face to face with so many sights - some bordering on the sublime and others which, in their own way, manage to perfectly encapsulate a sense of place. 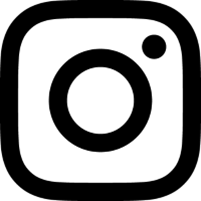 Having taken thousands of photographs across sixty plus countries and five continents, the question is what do I actually do with them next? To have them sat on a hard drive at home unseen by the world is a wasted opportunity - especially when I spent so much time composing them. The obvious answer is to share. Like myself, many travellers take to social media to share their snaps. Others, like myself, choose to set up an independent travel website or blog as a way of getting their photography out there. 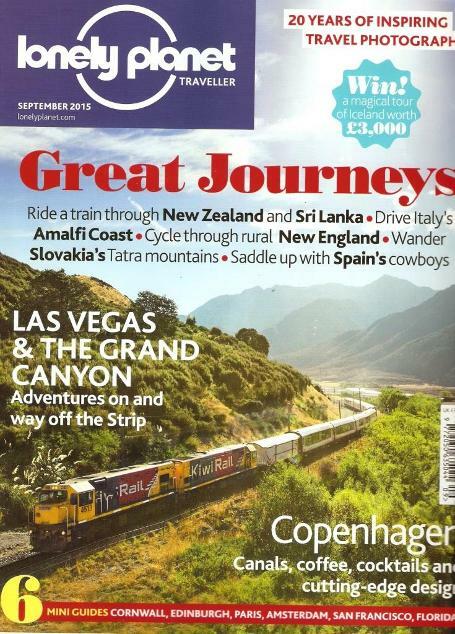 On two occasions now I have been successful in getting my photography out into the world using more traditional methods: the printed travel magazine. I'm not a professional photographer nor do I travel with fancy camera equipment, preferring to opt for a small, compact camera which is both discreet and practical: for me a camera's ability to be quickly shoved-in and yanked-out-of my pocket is an essential requirement. I have never read my camera's manual to take advantage of its advanced functions and often have my camera on the automatic adjustment mode letting it do the work instead of me. With all this in mind I am especially happy to have had my photographs published in an edition of a respected travel magazine available in eleven countries around the world - the resultof which you see below. The opportunity to write a small description for each was an added bonus. Things will go wrong in Central Asia - particularly if, like me, your itinerary is an independent one. Try to build a bit of flexibility into your plans. Have a Plan B in case Plan A ends up being a no-go. Make sure you comply with all administrative requirements - a plea of ignorance will not wash in these countries. Non-compliance can result in imprisonment and deportation. 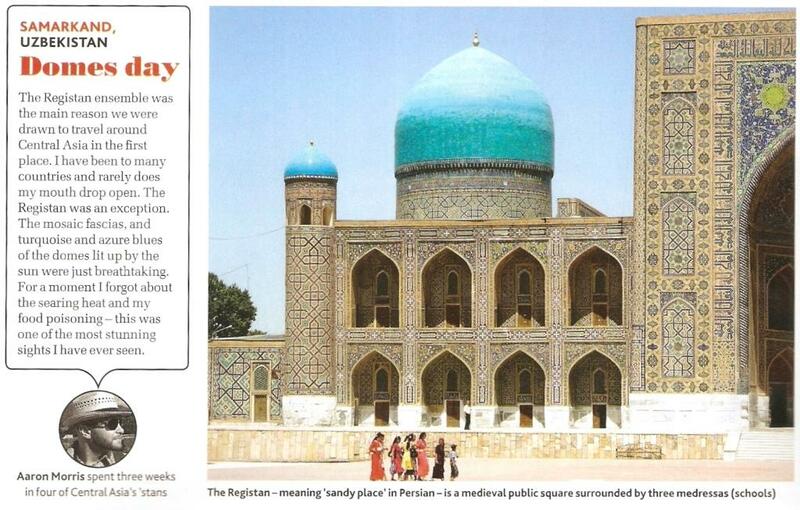 In Uzbekistan, make sure you collect and keep hold of all registration slips issued by your accommodation provider. If they forget, make sure you remind them. We needed ours to leave Uzbekistan at the land border with Tajikistan. Entry requirements to Central Asian countries change regularly. During the planning and visiting of Tajikistan we went from requiring a Letter of Invitation (LoI) to not needing one. Also, Kazakhstan went from us requiring an expensive £50 visa - to not needing one at all. You may wish to reconsider carrying your passport on your person. It's a tricky one because in a number of Central Asian countries it is a legal requirement for tourists to carry their passports. However, stories of police officers shaking down tourists to get at their passports may convince you to leave it back at your hotel. Take a laminated copy out with you instead. Advantours booked our Uzbekistan railway tickets. Their nifty little website meant we could put in our order and, one month before departure, they were purchased on our behalf. Really straightforward and a fantastic service. If you are planning on trying local food, staying in yurts and eating local delicacies (it would be rude to refuse), it might be an idea to take some general antibiotics with you. I was glad I did.